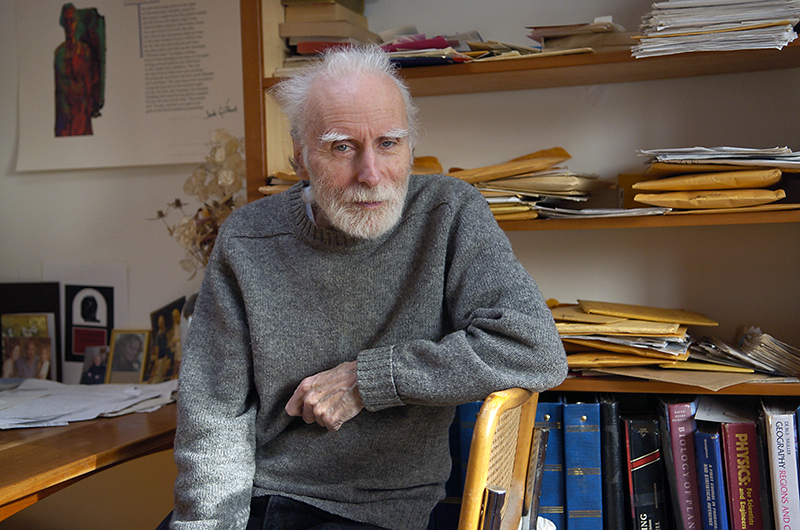 Another amazing person I photographed for Poets & Writers was Jack Gilbert. He grew up in Pittsburgh so we talked alot about Western Pennsylvania. Along with Franz Wright, he was one of the most interesting and provocative people I have ever spent time with. He talked about love, art, and success and told me wild stories about his life.